Members of Congress joined many of the nation's children in returning "back to school" yesterday. After a seven week hiatus, lawmakers return to their classroom to face a full agenda for the final session of the 114th Congress. Both chambers will have until October 8th to complete this round of work before breaking for the final campaign sprint to November. With control of the White House and Senate at stake, as well as all 435 House seats on the ballot, the stakes are particularly high. Government Shutdown: The House and Senate will have less than four weeks to pass a temporary spending bill, known as a continuing resolution, which will keep the federal government operating past October 1. Both parties are eager to avoid a fallout like the 2013 government shutdown debacle - which contributed to that year's Congressional approval rating of 11%. Leadership in both parties expect to pass a temporary measure through December. Zika funding: The Senate voted for the third time Tuesday on a Zika funding package, and for a third time it failed (this time 52-46, eight shy of the 60 votes needed). 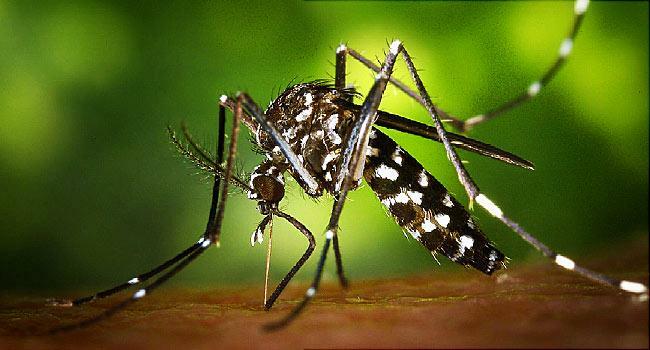 The Zika virus, which originated in South America, has made its way to the US - and the number of cases nearly quadrupled while Congress was on recess - from 4,222 in mid-July to 16,822 as of last week. The funding is to supplement the $44 million the Center for Disease Control shifted from its local health fund to combat the disease. Passage is in dispute because of efforts to tie other restrictions to the bill, including blockage of Planned Parenthood funding, among others. The funding will likely be tucked into the larger, must-pass spending bill instead, to ensure that some funding for the crisis as soon as possible. Foreign Policy: House majority leader Kevin McCarthy (R CA) and other Congressional Republicans want to censure President Obama for the $400 million payment to Iran, calling it "ransom" money for the exchange of four US prisoners earlier this year. The $400 million was actually the first installment of a $1.7 billion settlement that the US agreed to pay Iran for an arms deal originally negotiated in 1979, prior to the outbreak of the Iranian Revolution. The goal of the censure is to block further cash payments to Iran, and to require Congressional approval on further installments of the total payment. Since the deal passed in 2015 and was already being implemented, these actions are little more than an attempt to gain political points during the election season. 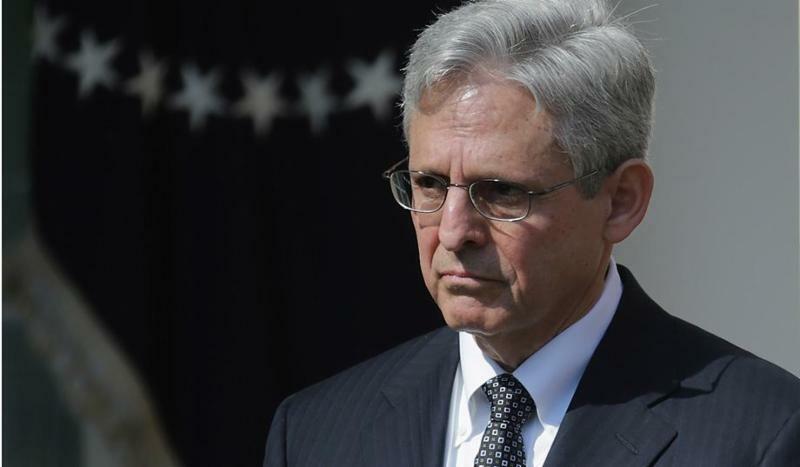 Supreme Court Nomination: Following the death of Justice Antonin Scalia in February, President Obama nominated Merrick Garland, Chief Judge of the United States Court of Appeals for the District of Columbia Circuit, to fill the vacancy on the high court. However, Senate Majority Leader Mitch McConnell has refused to schedule a vote on the nomination, which requires Senate confirmation, vowing that "the next president will make the nomination for this vacancy." While a vote is technically possible this session, it is more likely that the confirmation will happen during a "lame-duck" session (called after the election, but before Obama is out of office), or when our next President takes office. Gun Legislation: Responsible gun control legislation has been at the forefront of Obama's agenda and compounded by a series of high-profile public shootings, the American public agrees by a unprecedented 71%. A 'sit-in" on the House floor in July, led by Congressman John Lewis (D-GA), failed to secure passage of legislation, but did secure a promise by House Speaker Paul Ryan (R-WI) to allow a vote this session. Anti-Establishment Republicans known as the "House Freedom Caucus" are fighting "infringement on American's rights to a gun and to due process" and, with the a 247-186 majority in the house, they are likely to prevent passage in the 114th. Mylan's EpiPen: The EpiPen price hike exploded into a front-page story last month, drawing public outrage and an investigation by Congress. The price for the emergency medication application, which could save a life during an allergic reaction, was raised 400% by pharmaceutical manufacturer Mylan. IRS Impeachment Vote: In another effort to damage Democrats before the election, the Republican Freedom Caucus is calling for the impeachment of IRS commissioner John Koskinen, who they claim covered up email records that illegally targeted tea-party organizations in 2013. The IRS Inspector General found no evidence of wrong-doing by Koskinen. Since Republican leadership has made no moves to support the impeachment process, Freedom Caucus members are calling for a privilege vote on the House floor that would effectively surpass the speaker of the House. Regardless, the vote is not expected to be scheduled this session. DemList will continue to keep you informed.